The Rate Cheker is a powerful tool that monitor, register and show the prices and availabilities of your competitors comparing their online sales. 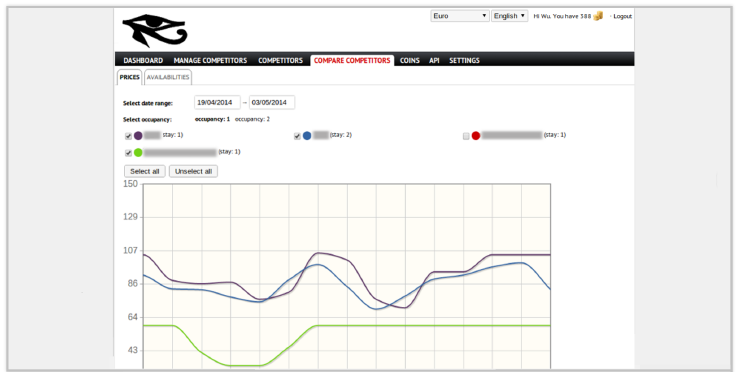 Compare and monitor the online offer of your competitors . You will be able to choose the best price for each day and each room type. You can keep you property always bookable and competitive. .
Increase the performance of your marketing strategies improving the number of reservations and your general revenue . 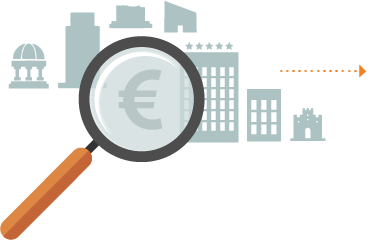 Before choosing trade policies of your hotel or your bed and breakfast, compare prices and availability at your competitor hotels. 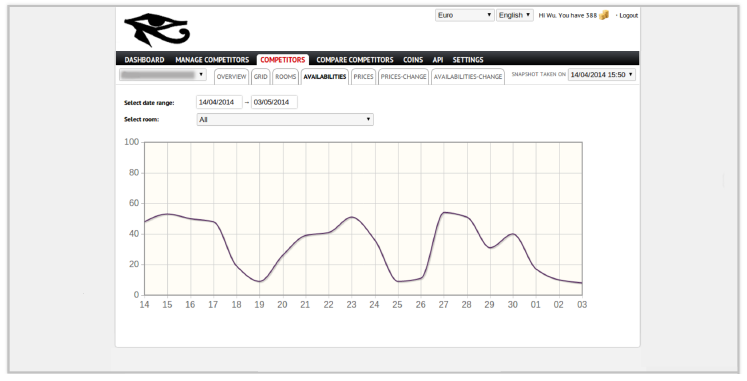 The WuBook Rate Checker allows you to keep monitored the prices and availability of competitors in your market. Avoid using prices that are too high or too low for your room. Getting the strategies applied by your direct competitors you can find the best policy for your business profile. 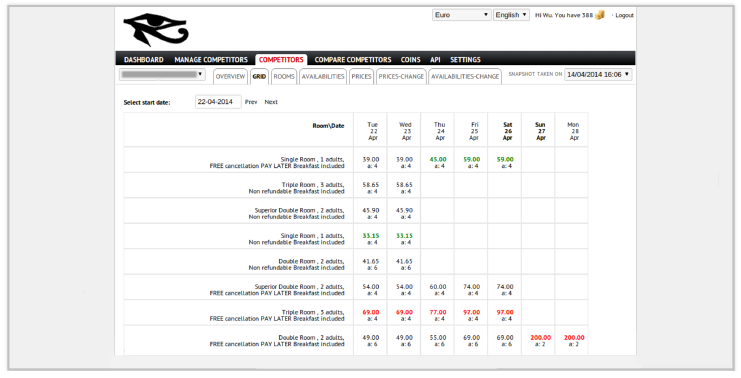 Being competitive when you need it and taking advantage of the busiest moments to raise prices can make a difference. Not only directly: if you work on OTA, the right price can help you gain visibility. 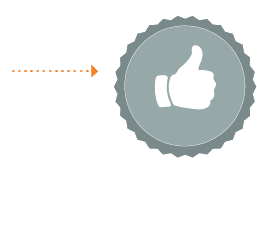 Rate Checker is easy and intuitive, although it contains many features. 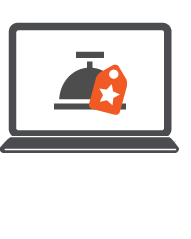 A few clicks allow you to configure it for your personal needs and to keep under observation, with automatic notifications, changes in price or availability of your competitors. The use of the Rate Checker also offers possibility to build an historical record of the trend of your market.